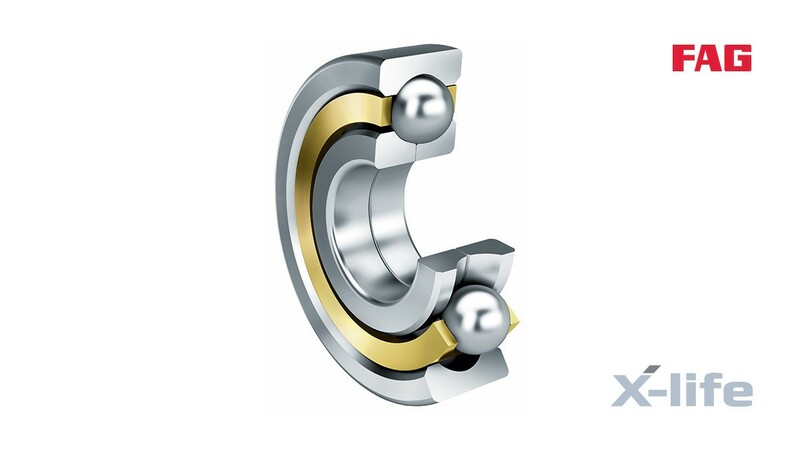 Four-point contact bearings are single-row angular contact ball bearings and therefore require significantly less space in an axial direction than double-row designs. 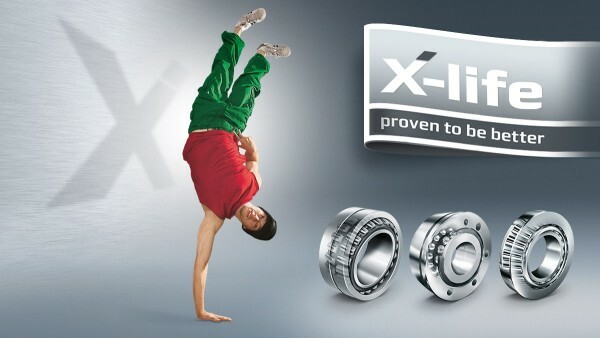 The bearings comprise solid outer rings, split inner rings and ball and cage assemblies with brass or polyamide cages. 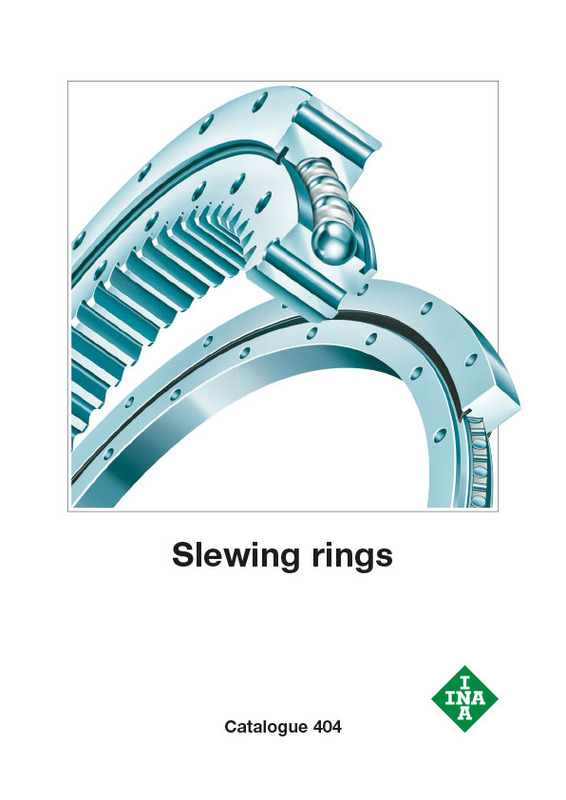 The two-piece inner rings enable a large complement of balls to be accommodated. 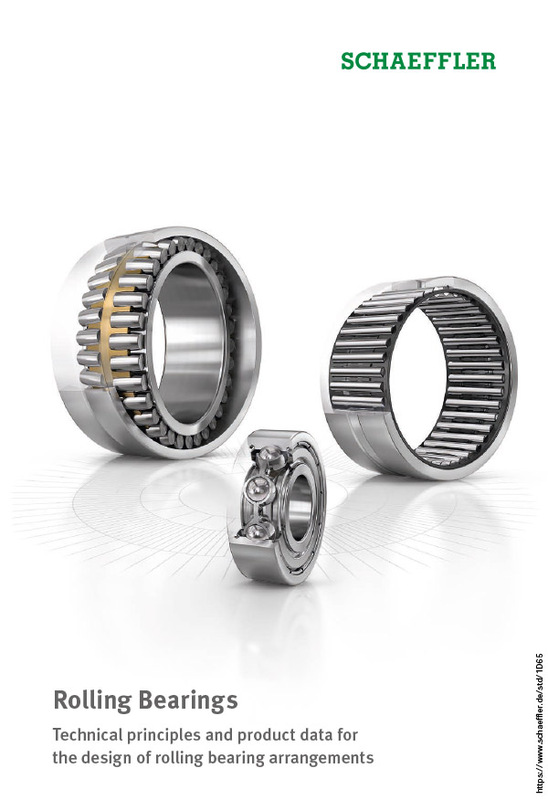 The inner ring halves are matched to the particular bearing and must not be interchanged with those of other bearings of the same size. The outer ring with the ball and cage assembly can be mounted separately from the two inner ring halves.